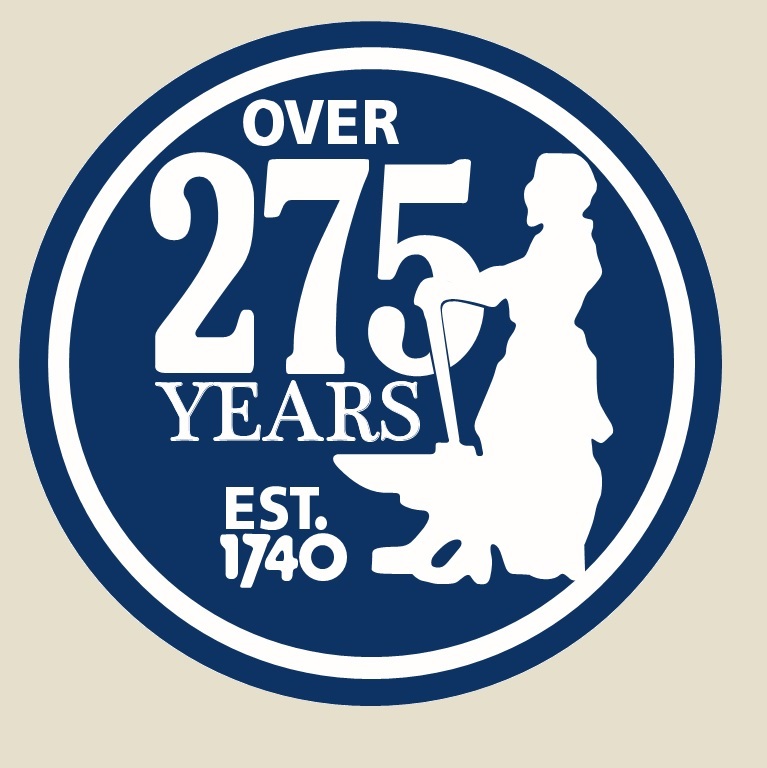 Established in 1740, Odell & Co, Ltd., Ironmongers & Merchants in Stony Stratford, have been operating from the same site for over 275 years. In 1863 James Odell took this business and today, even after all those years you can still find a member of his family behind the old wooden counter. We sell a huge range of traditional hardware, housewares and cookware, which we’re working hard to list on our Online shop. We’re a long established family run business with a stock of over 15,000 lines. Our little High Street Shop is jam packed with Nails, Seeds, Compost, Polishes, Dyes, Traps, Rope, Twine, Paraffin, Splitting Wedges, and even Fork Handles. You’ll find Denatured Alcohol, Borax, Dashel Bashers, and countless sizes of screws. Odells offer a sharpening service for most garden tools, are a stockist of Calor Gas, and cut a range of different household keys. Since the closure of the local pet shop, we have started stocking a range of wild bird food, along with wet and dry dog food from Burns Pet Foods. Here you will find high quality service, product knowledge and awareness. Our staff have a combined service of over 150 years! In keeping with tradition, in Odells Ironmongers you can still purchase nails and screws loose. Odell’s Kitchen Cupboard, our cookshop, offers a comprehensive range of cooking utensils and kitchen equipment to suit every need. A veritable Aladdin’s cave of aprons, mugs, wooden spoons, baking tins, pastry cutters and cupcake cases. You'll find our shelves packed with items by well-known brands such as Kitchen Craft, Emma Bridgewater & Joseph Joseph. We pride ourselves on our helpful approach and our comprehensive range of products. Our knowledgably staff are very approachable and keen to offer their advice and answer any questions. Generations of Stony Stratford residents have found they simply cannot live without ‘Odells’. You’ll find us in the same place we’ve always been, 60 High Street, Stony Stratford, Milton Keynes. You’ll find a map to our shop on this page.